Over P200,000 in cash prizes and the chance to represent the Philippines in one of the most prestigious PlayerUnkown’s Battlegrounds (PUBG) competitions in the Asia Pacific region were at stake in the Predator League PUBG Philippine Finals held last January 26 at the High Grounds Café and and January 27 at Glorietta Activity Center. A total of 16 top teams from all over the Philippines – Team No Future, Miraculum, TNC, ArkAngel, Anonymous Ilonggos, Nirvana, Vulture Gaming, Mistah, DPT, AdMiral, Ronin, 5peaks, Patriots, Vortexfarm, NCGC Vortex, and Bosons– compete for the Philippine championship title. The team with the highest score wins, determined by a pointing system with a total of 12 action-packed rounds. The team will also get a chance to represent the Philippines at the Predator League Finals 2019 in Thailand on February 15 – 17, 2019 for a chance to get a slice of the $400,000 pool prize. With the addition of PUBG on its second year, Predator League is one the biggest eSports tournaments worldwide. Only the best of the best teams from 13 participating countries will fight for the Predator Shield and prove to be the greatest e-sports team in the region. “Predator’s support for this tournament reinforces the brand’s commitment to the gaming industry in the Philippines and in the region. 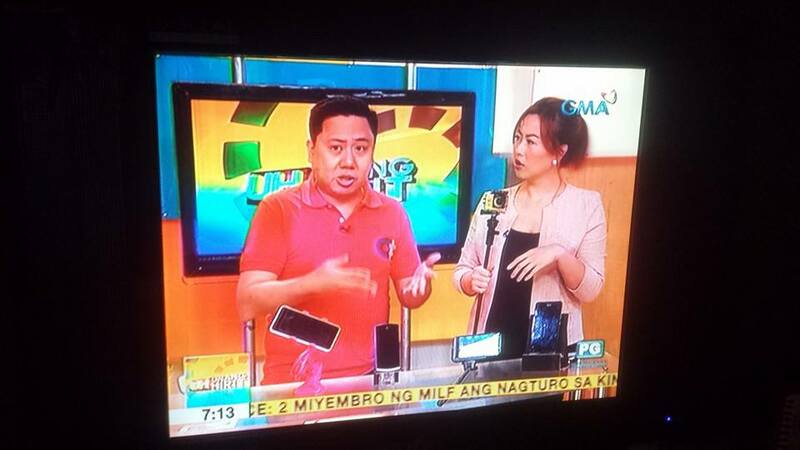 We are very happy to share the opportunity to show the world how exceptional our homegrown gamers are, not only in DOTA2 but also in PUBG,” said Sue Ong-Lim, Predator Philippines Sales and Marketing Director. 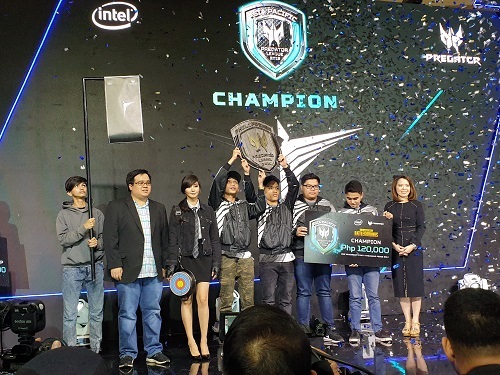 After 12 rounds, ArkAngel clinched the Championship and will represent the country in the Predator League Finals which will happen in Thailand next month.